There’s nothing better after time spent in the Florida sunshine than to walk into a nice cool, soothing home with air conditioning that is working in top-notch condition. When it begins to feel like your AC is just not working the way it should, you’ll notice it right away. This is when it’s time to call for the AC service Deland trusts, expertly delivered by DC / AC Air Conditioning and Heating. 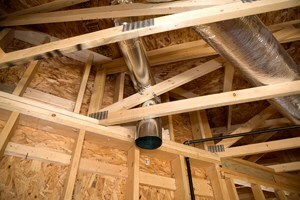 We’re the HVAC specialists trusted by your friends and neighbors for over 25 years. 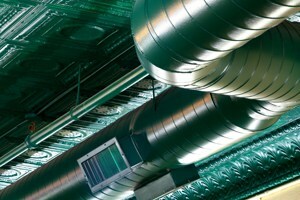 Our highly trained, fully certified and well qualified technicians service virtually any model of HVAC system. We think you’ll be impressed by their level of knowledge, professionalism, integrity and dedication to providing excellent service. We want to be the one you call every time for exceptional Deland AC repair. There’s no need to sweat and endure the high temperatures and humidity when the residential AC repair Deland FL needs is just a phone call or a few clicks away. When you call, we’re there fast to deliver a positive experience with no hassles. DC / AC Air Conditioning and Heating consistently goes above and beyond expectations to deliver the best and most comprehensive AC service Deland can hope to find. Our professional HVAC service is delivered in a way that keeps the AC repair costs Deland experiences to a fair and reasonable level. Residents and business owners in Deland always appreciate that. The AC repair in Deland Florida that is most trusted, respected and dependable comes to your doorstep from DC / AC Air and Heat. We continually strive for 100 percent customer satisfaction and consistently go above and beyond what our customers expect. We also keep our work areas as clean as possible and clean up after the work is done. 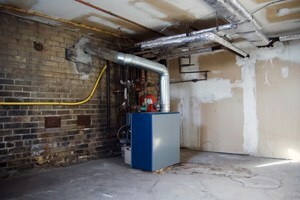 If it’s found that your system is beyond repair or would not be cost-effective to repair, you can relax knowing that your expert technician can give you excellent advice about a new HVAC system. Our specialists are knowledgeable about all the newest systems and fully qualified to install them. With the advances made in today’s new HVAC systems, you’ll also be pleasantly surprised to learn about things like eco-friendliness, energy-efficiency and cost-efficiency of these advanced systems. Once you have your new system in place, you’re likely to be pleasantly surprised by the savings you experience on your energy bills. Your expert technician from DC / AC Air Conditioning and Heating is happy to go over factors like energy star ratings, as well as helpful tips for using your new unit so it will run the most efficiently. If your new unit comes with a rebate offer, your technician will also help you fill out the necessary paperwork to get the rebate you have coming to you. Your expert in Deland air conditioning repair can provide so many services and expert advice, it will feel as if you have a friend in the HVAC business, because you do. We’ve worked diligently to earn an A+ Better Business Bureau rating and we strive to maintain that exceptional rating with consistently outstanding service. Our highest compliment comes when we find out that you’ve recommended us to family and friends. Trust like this is valuable in ways that are immeasurable. 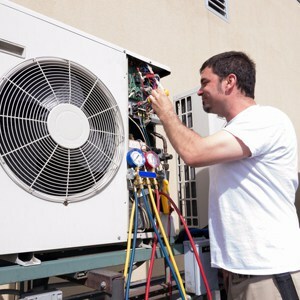 The Deland AC repair you need is always ready to help.